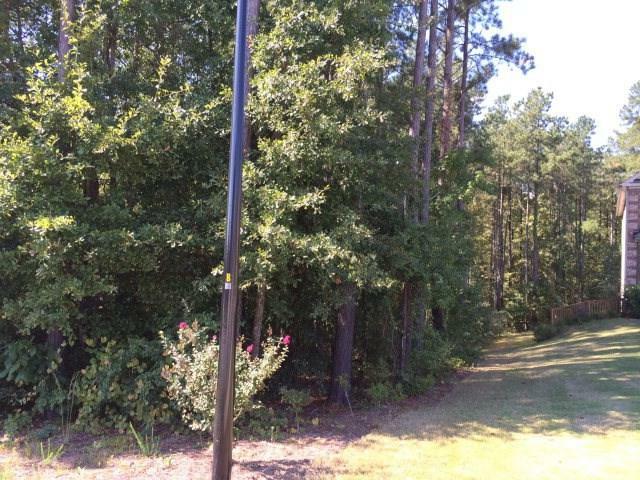 Beautiful, Private cul-de-sac lot in Ivy Landing. Great location; near Patriots Park, I-20, Fort Gordon, Shopping, & Dining. Heart of Columbia County off Columbia Road. Build your dream home! Perfect for basement property!